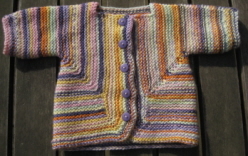 Elizabeth Zimmermann's Baby Surprise Jacket is a classic knitting pattern. 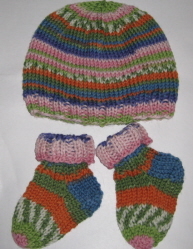 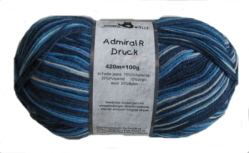 Baby hat and sockees kit - including 1 ball of Knitcol DK yarn (100% merino wool) in a stunning choice of 16 colours. 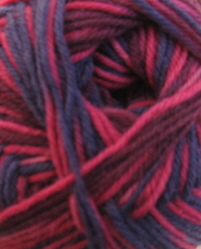 a set of 3.5mm bamboo dpns, a stitch-marker and the pattern - all in a gift bag.